One side of the Super Breather™ Plant Sleeve is white non-woven polypropylene cloth / fiber, the other side of the sleeve is micro-perforated crystal clear cast polypropylene (CPP). This special sleeve composition provides the best in both breathability and plant visibility. The cloth / fiber side allows the plant to breath very easily and it can even be watered through. The clear side of the sleeve allows for easy viewing of the plant while still being breathable through the micro-perforations. Not all Super Breather™ Sleeves are in stock at all times. 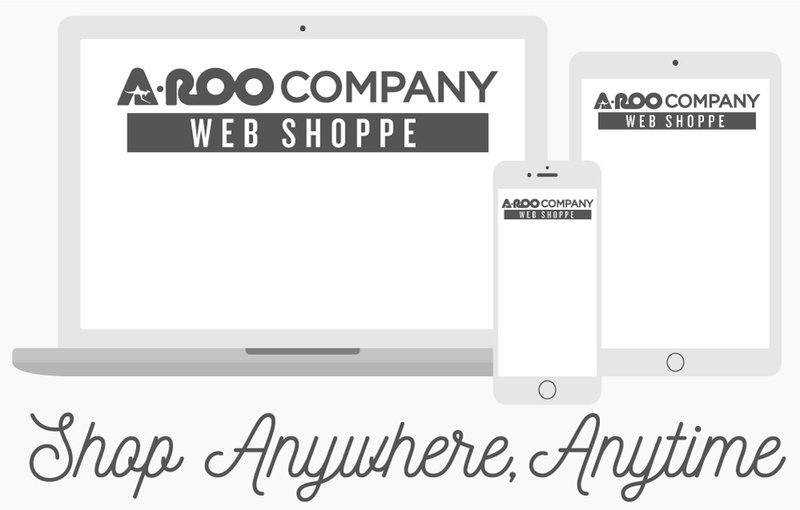 Please contact an A-ROO Company Sales Professional for more information and availability.